The Portuguese régime change from dictatorship to democracy, set in motion by the April 1974 military coup and finalized with the 1982 and 1989 constitutional amendments, offers clues for answering contested questions about transitions to democracy. Among those questions are the following: Are there socio-economic prerequisites for democracy? What conditions facilitate subordination of the military to the new democracy’s civilian authorities? Who are the parties to the agreement a democratic constitution represents? What is the relationship between market economy and democracy? 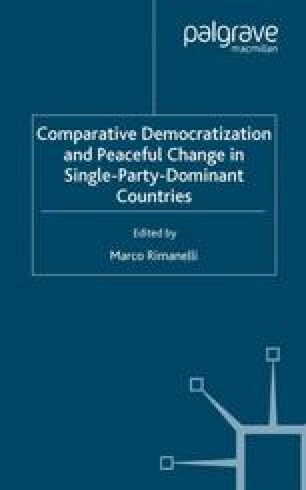 What works best in new democracies: parliamentarism or presidentialism?